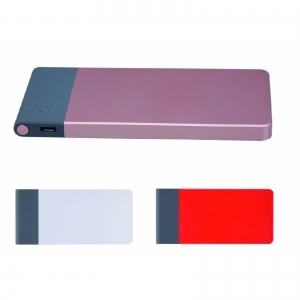 Slimline power bank with 3300 mAh capacity and LED charge indicator. High gloss finish and large flat print area gives the Power Pak huge branding potential. 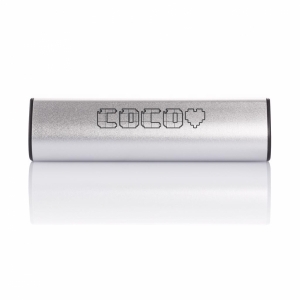 Input DC5V - 2.0A. 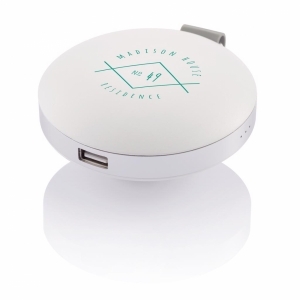 Supplied with USB/mini USB charging cable in rigid plastic box. To order an unprinted Power Pak Mini, please complete the details below.